Leopard Boutique is a women&apos;s boutique offering the latest trends in fashion and accessories. They offer lines such as Blu Pepper, KUT from the Kloth, and Lush, along with Tokyo Milk beauty products and a variety of jewelry and accessories. Streets of St. Charles will be their second location in the St. Louis market expanding from their boutique in Webster Groves. "Our goal is to give customers a boutique experience that&apos;s affordable," states owner Rachel Sauter. Leopard Boutique will be located across from U-Swirl Yogurt off of Beale Street at the Streets of St. Charles. Wasabi Sushi has quickly become a neighborhood hotspot for delicious sushi & Japanese cuisine. They have eight locations across Missouri, Illinois, Kansas and Colorado and have received numerous awards for Best Sushi in St. Louis. Wasabi Sushi Bar will be located adjacent to Bar Louie off of Beale Street and will include an outdoor patio, adding to the other exciting outdoor dining options throughout the Streets of St. Charles development. "The Leopard Boutique will add fashion to the Streets of St. Charles, while Wasabi Sushi Bar will be adding to our reputation as a destination for unique dining," states Kathleen Cullinan Brill, Vice President, Director of Leasing for Cullinan Properties. Both join a prominent mix of retail, restaurant, entertainment and office tenants already in place at Streets of St. Charles. During a visit to the Streets of St. Charles, customers can enjoy a fusion of South American and European cultures served tableside at Tucanos Brazilian Grill, yogurt from U-Swirl, as well as meals at first Five Guys Burgers & Fries, Bar Louie, Dewey&apos;s Pizza and the highest quality farm-to-table ingredients artfully prepared by the creative team at Prasino St. Charles, then catch a movie at AMC Theatre. 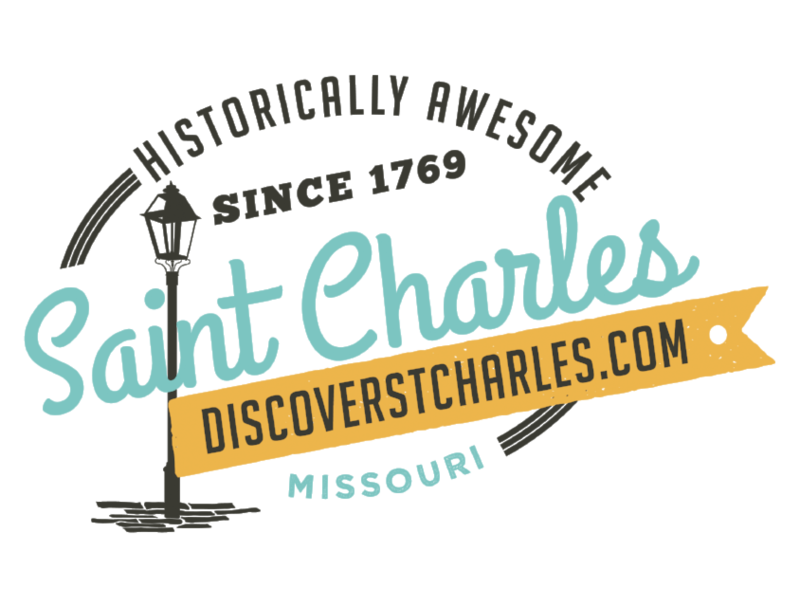 Other Streets of St. Charles tenants include MassageLuXe, Streets of St. Charles Dental, Wamhoff Financial Planning, Brown Smith Wallace, Duncan Financial, Cole Engineering and the Art Institute of St. Louis. A fun, fashionable, trendy and affordable boutique experience for every woman, Leopard Boutique is the "spot to shop". Leopard offers trendy tops, dresses, premium denim, seasonal footwear, and American-made basics, all handled by helpful, friendly staff. The shop also carries Tokyo Milk scents and accessories including costume and handmade personalized necklaces. Leopard gets new arrivals every week and has limited stock in each style, so you&apos;ll always want to check in frequently for unique finds. To learn more about Leopard Boutique, visit www.leopardboutique.com or call Rachel at 314-961-3220. Wasabi Sushi Bar&apos;s menu boasts over 50 unique rolls, and a wide selection of traditional Japanese cuisine. Whether you&apos;re looking for a quick snack during happy hour or a great spot for date night, Wasabi Sushi Bar is sure to please. Their friendly & knowledgeable wait-staff will gladly walk you through their menu, ensuring your dining experience is one to remember. Wasabi Sushi is committed to exceeding their guest expectations of both quality and service. Their restaurants strive to provide a relaxing, enjoyable dining experience in a friendly, family oriented atmosphere. They guarantee to satisfy the sushi beginner all the way to the sushi enthusiast. To learn more about Wasabi Sushi Bar, visit http://www.wasabisushibars.com. The Streets of St. Charles is a distinctive 27 acres mixed-use community with retail, dining, entertainment, hospitality, residential and offices components. With a town-square design that creates a neighborhood atmosphere, the Streets of St. Charles is unique in the market and includes all the latest amenities for sophisticated living, casual and elegant dining, retail, modern offices, and entertainment. For more information on Streets of St. Charles, visit www.streetsofstcharles.com. Cullinan Properties, Ltd., with offices in Chicago, IL, Peoria, IL and St. Louis, MO, is a multi-disciplined real estate firm that develops, manages and owns mixed-use, retail, residential, office and medical properties throughout the United States. In addition to the Streets of St. Charles, Cullinan recently completed one of the largest VA Clinic in the country in Austin, TX and opened The Levee District at East Peoria Downtown in East Peoria, IL. For additional information on Cullinan Properties, Ltd., visit www.cullinanproperties.com.